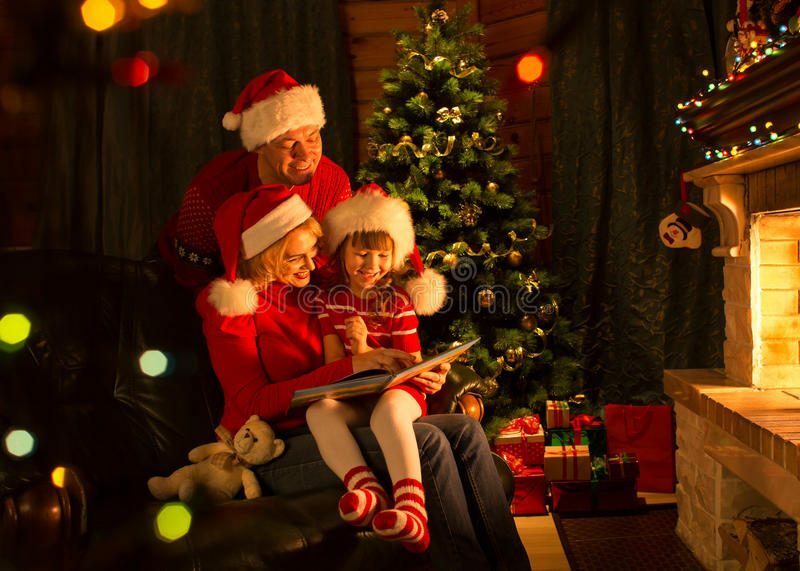 These two Christmas themed board books for young children are perfect for gifting or to have on hand when your grands are visiting during the holidays. The mice elves at the North Pole gathering all sorts of decorations like cranberry popcorn garland, ornaments, candy canes and even a cheese star. Are they decorating a tree? No, we find out they are decorating Santa’s sleigh when they bring out fuzzy dice, hot cocoa and other items that definitely would not hang on a tree. Soon Santa’s sleigh is all decked out for Christmas Eve! The illustrations are especially cute. 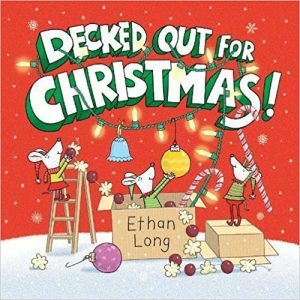 Ethan Long is the Geisel Award- winning author and illustrator of Up, Tall and High, as well as the board books Hi! 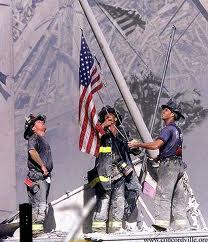 Good Night!, and Thank You! He lives in Orlando, FL. 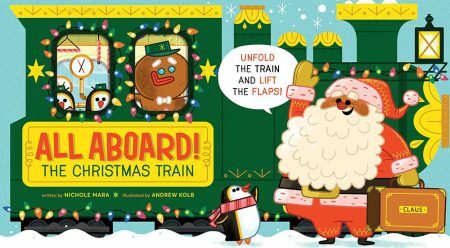 This cute board book folds out car by car to give you a tour of Santa’s train. Each car has a flap you can lift to discover penguins at play, elves at work, sugar plum fairies, and reindeer – all while you search for Santa’s missing boot. The book can also be set up at its full four foot length to get that authentic train feel. This fun interactive book will be a bit hit with your young grand. Nichole Mara is a writer who tries her best to be on Santa’s good list. Sometimes she even succeeds. Andrew Kolb first garnered attention with his illustrated version of David Bowie’s “Space Oddity.” Since then, he has created illustrations for clients including chickaDEE Magazine, the Toronto Zoo, and Pixar. He is also the author of Edmund Unravels and the illustrator of All Aboard! Let’s Ride a Train.